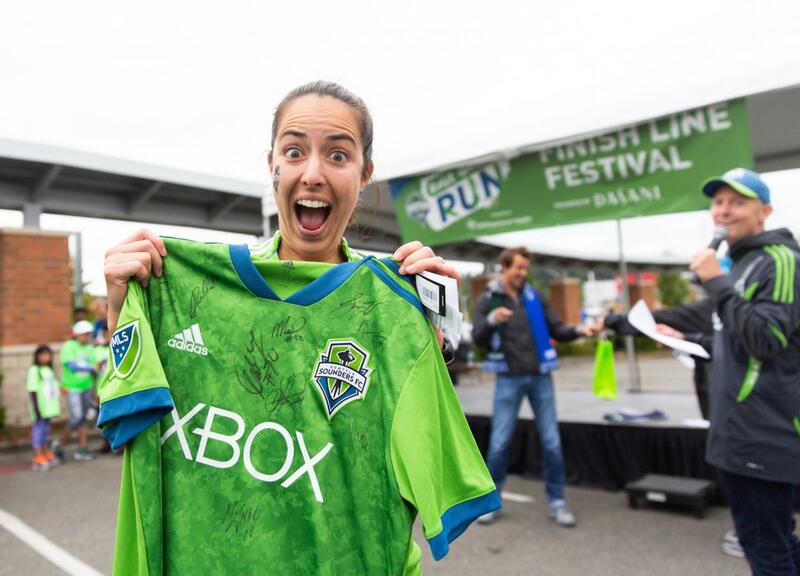 Proceeds from the event directly support benefit RAVE Foundation, the official charitable arm of Seattle Sounders FC. RAVE Foundation uses soccer as a vehicle to inspire youth and strengthen communities. 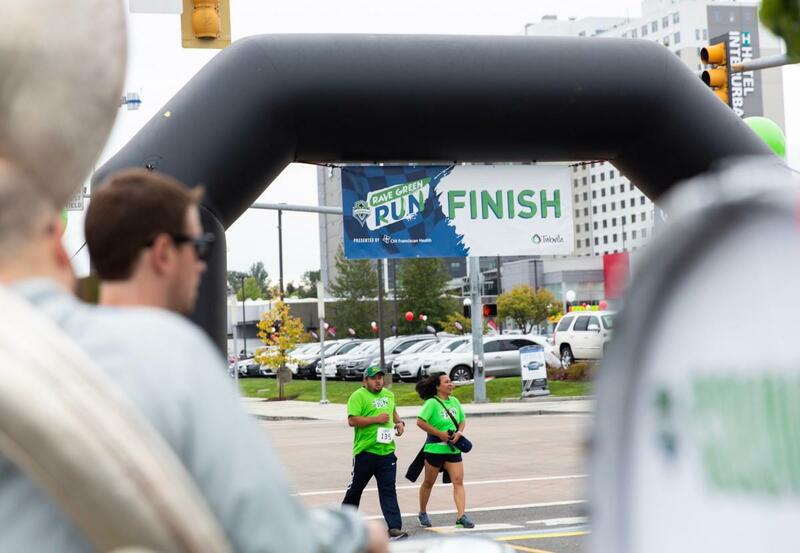 The DCS Team was happy to support the event by donating large-format Event Banners for positioning at the Starting Line and Finish Line. 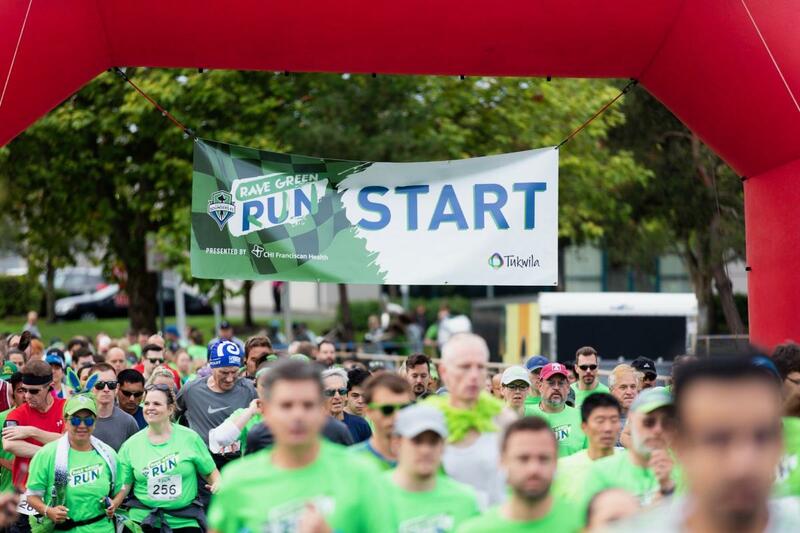 Huge thanks go out to the sponsors and parcticipants for rallying together to support a great local cause in the pacific northwest and have a great time doing it. We're already looking forward to more events with RAVE Foundation. Banners create visual landmarks, direct human traffic, and add amplified branding to any event. If you're looking for banners for your next event, conference, convention, or race get pricing for Event Banners here or contact us.